Sorry for being away so long. After getting back from CHA I got a really bad case of jet lag that later developed into Pneumonia. After a long good rest I'm back and feeling great! I still have one or two stories from CHA I want to share with you. One of them is a project I was part of as a designer. Each of us got a box of products from different manufacturers and had to create a project, using the products. 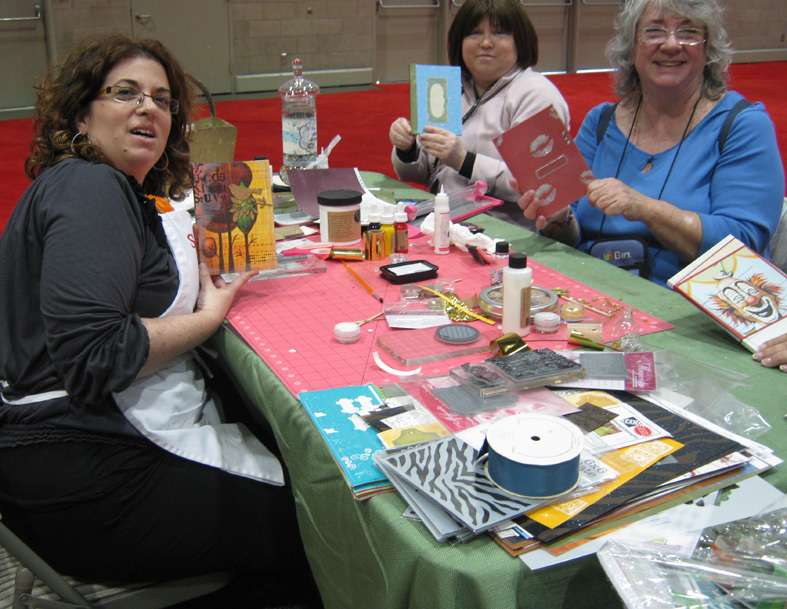 All the projects were a part of the Scrap Perfect booth exhibit and demonstrated as different Make & Takes during the show. I decided to create a layout with some fun textures and dimension. 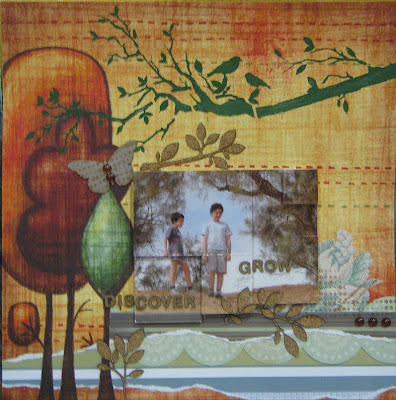 I adhered the photo on EcoArtBoard squares by Rubber Stamps Concepts to create different heights. 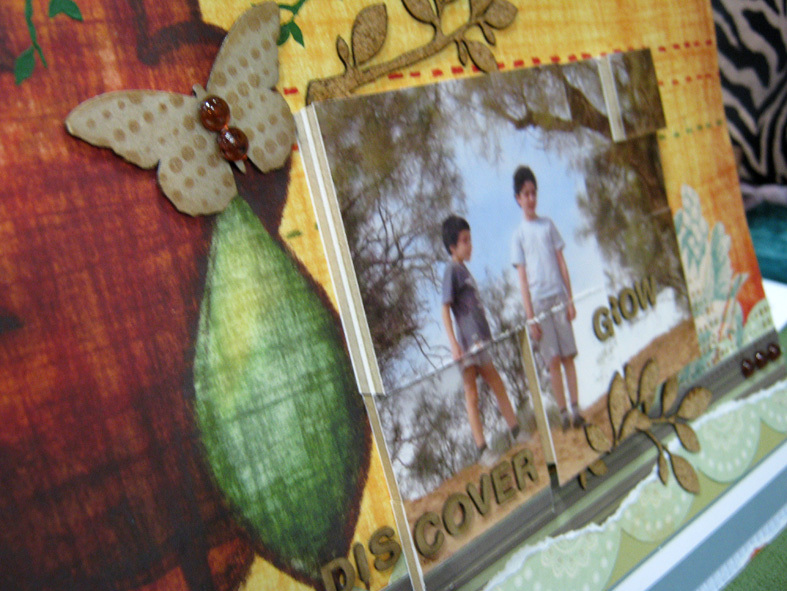 I added extra textures by using Crafter's Workshop stencil with acrylic paints and Magenta's cork stickers. I also added a few dew drops and torn strips of paper. I stamped the chipboard butterfly and added pearl shimmer to make it shine. All these techniques and more were a part of the Make & Take I did in the booth during the show. 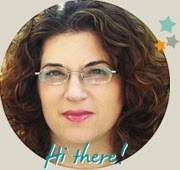 יופי שחזרת מלאה בחויות נהדרות! שמחה שניפגש ביום רביעי בסדנא! So sorry to hear you got so sick! So glad you are on the road to recovery! I just love this technique - it looks amazing!